"More than one million people have downloaded the newest version of Mac OS X, 10.7 Lion. 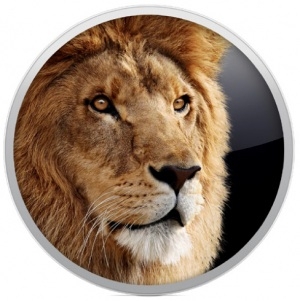 Lion touts more than 250 new features, but Apple only advertises a few of them." The best one I think is the return to normal scrolling from natural. I am not sold on it yet, but I may get used to it. If I can't, it's very easy to revert back to how it was before Lion. Namely, go to System Preferences, Trackpad, then the Scroll And Zoom tab. From here all you do is uncheck "natural scrolling." Pretty simple. What is your favorite new feature?